Over 300% Funded on Kickstarter!! Thank you so much for helping us turn NUB Watches into a reality! The manufacturing process has already begun and we aim to ship your NUB Watch to you by the end of August. Please check your inbox for surveys in the next 2 days as this is where you will be able to pick your watch color and enter in your shipping information! 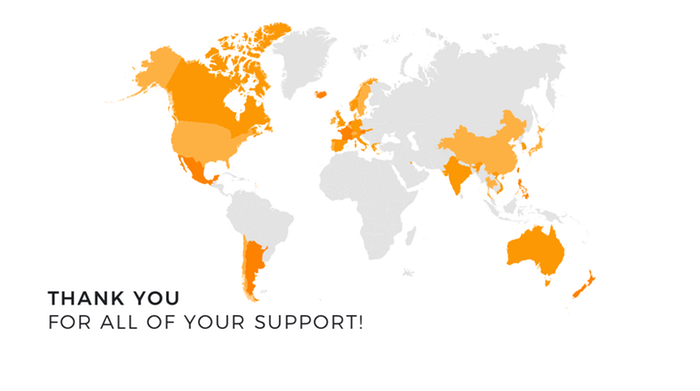 We really appreciate all of the support you guys have given us throughout this month from all over the world. Thank you again from the bottom of our hearts!